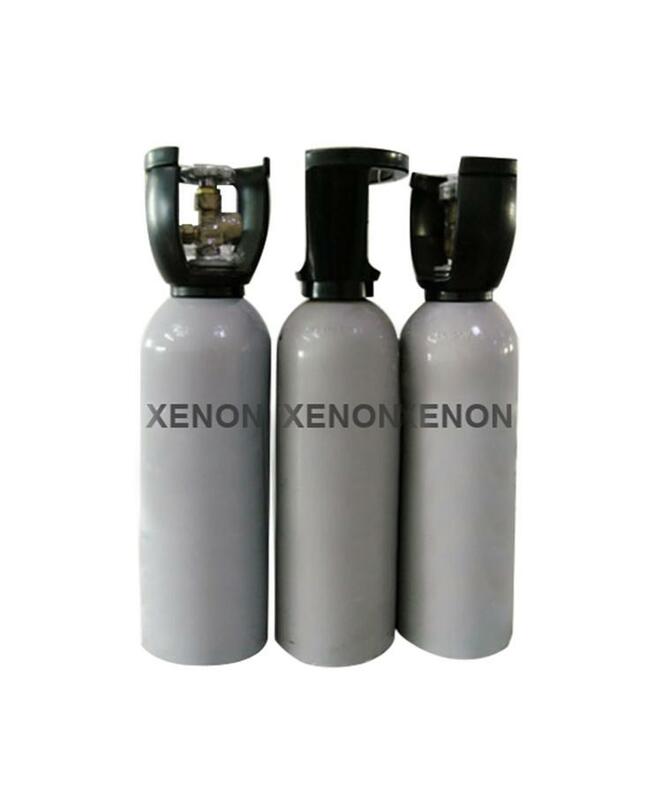 Perfluorinated hexanone is a liquid at room temperature, due to the heat of vaporization is only 1/25 of the water, and water vapor pressure is 25 times, these properties make it easy to evaporation and exist in the gas phase, it mainly rely on the absorption of heat to achieve the effect of fire. 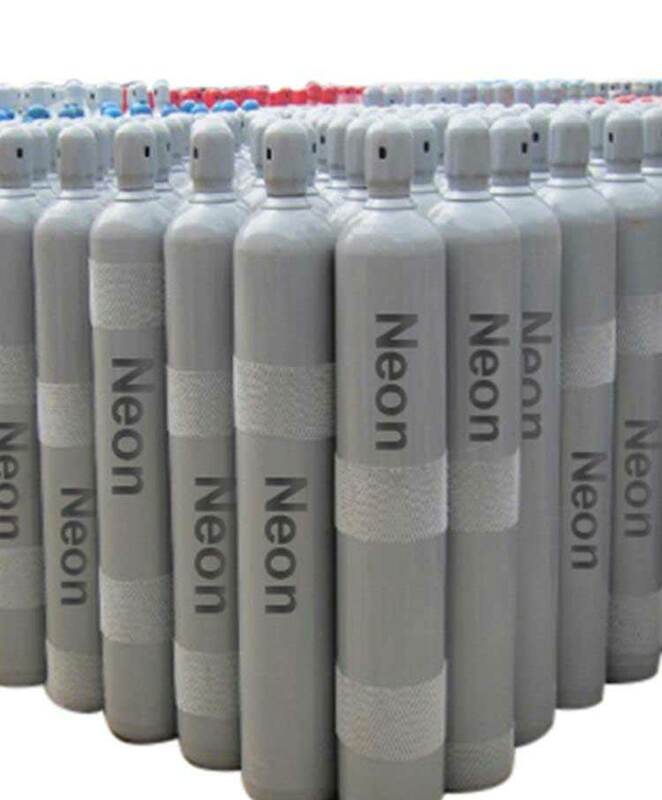 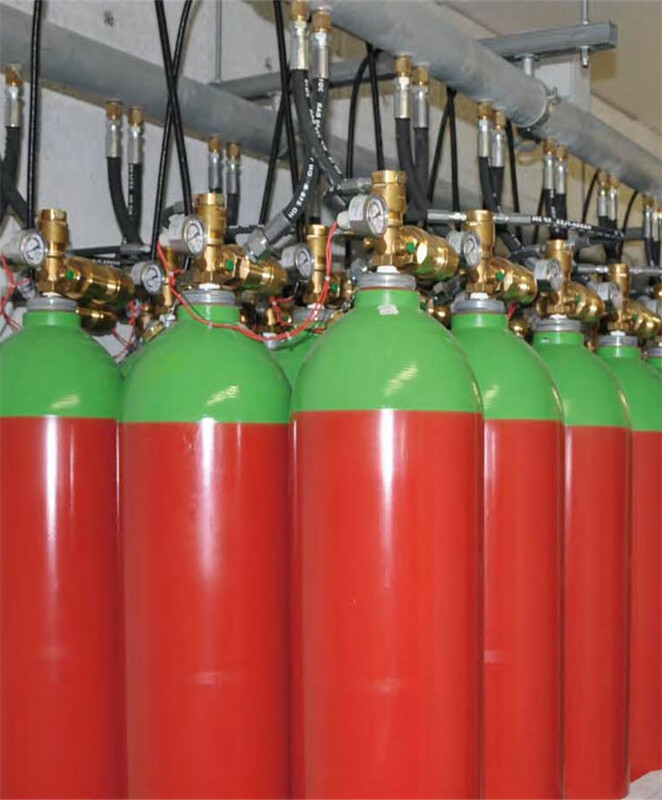 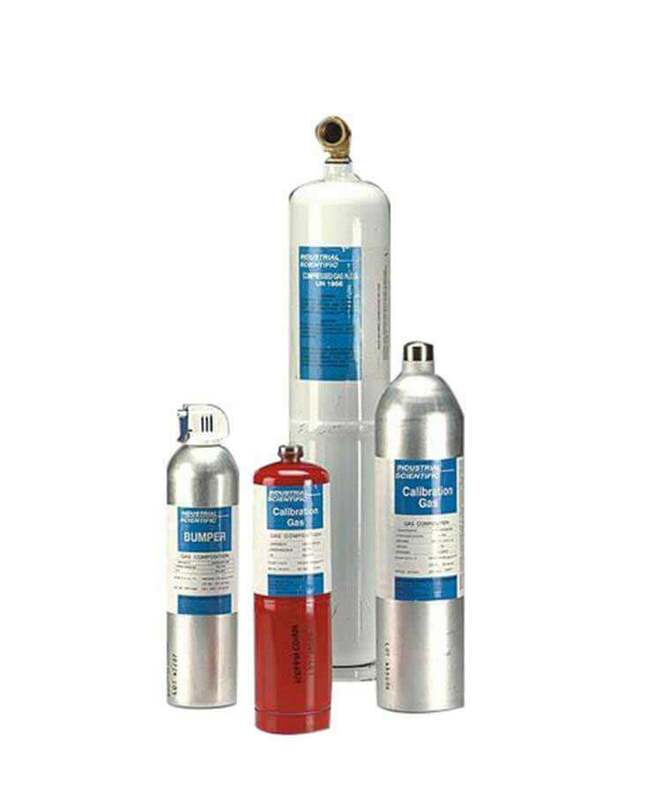 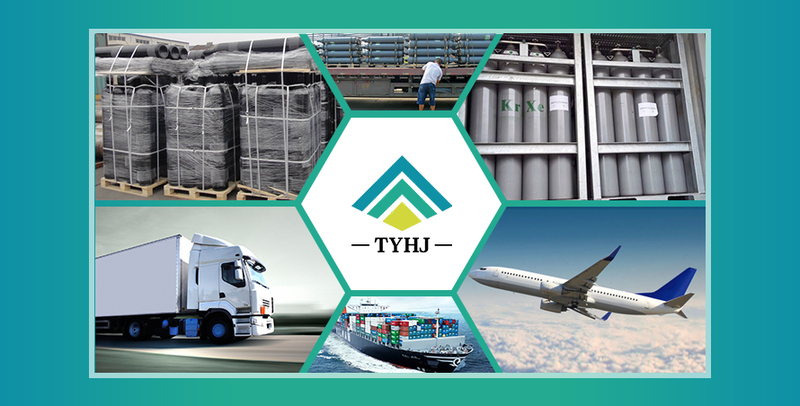 In terms of environmental protection, it is a veritable green fire extinguishing agent. 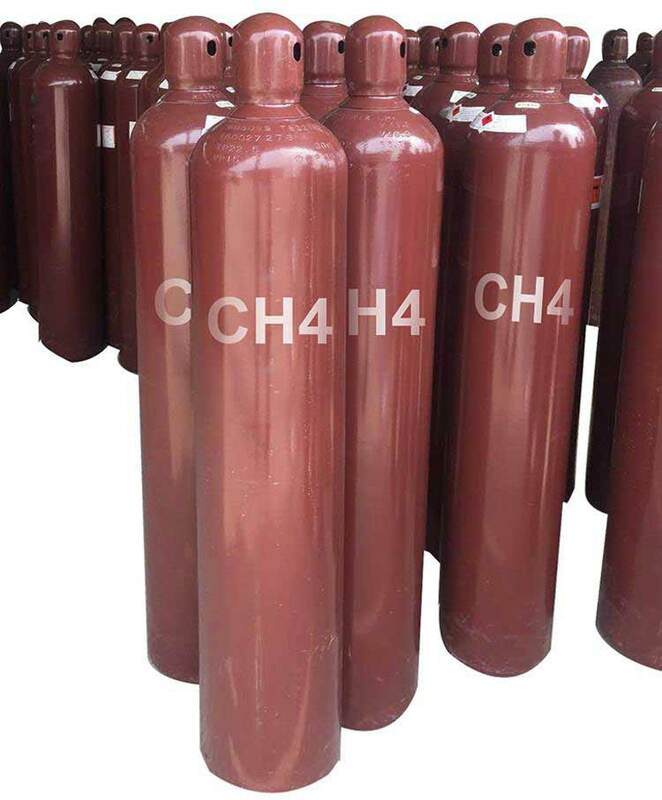 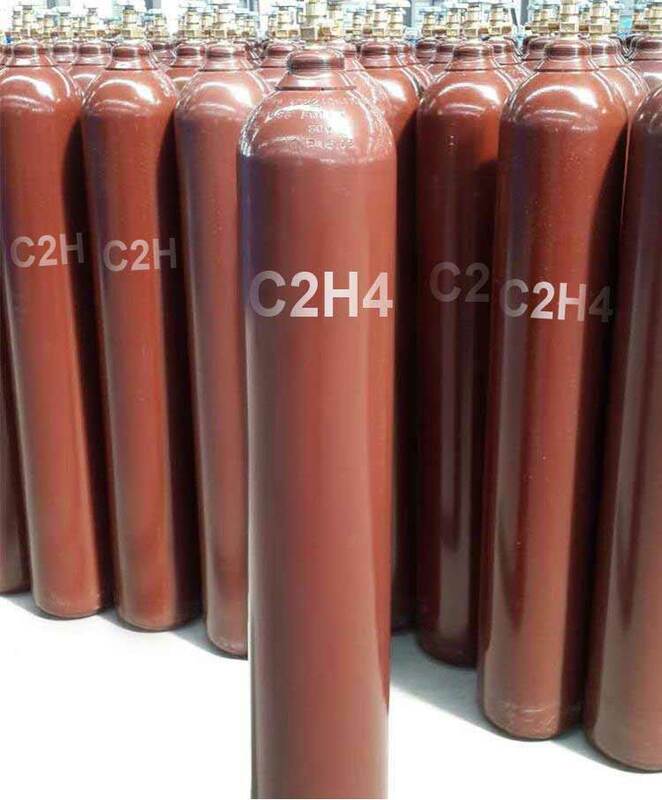 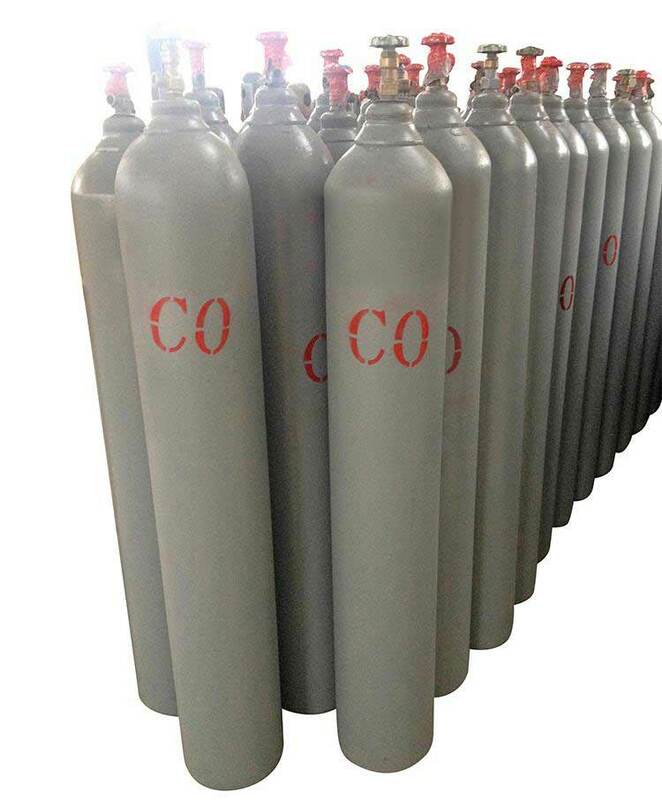 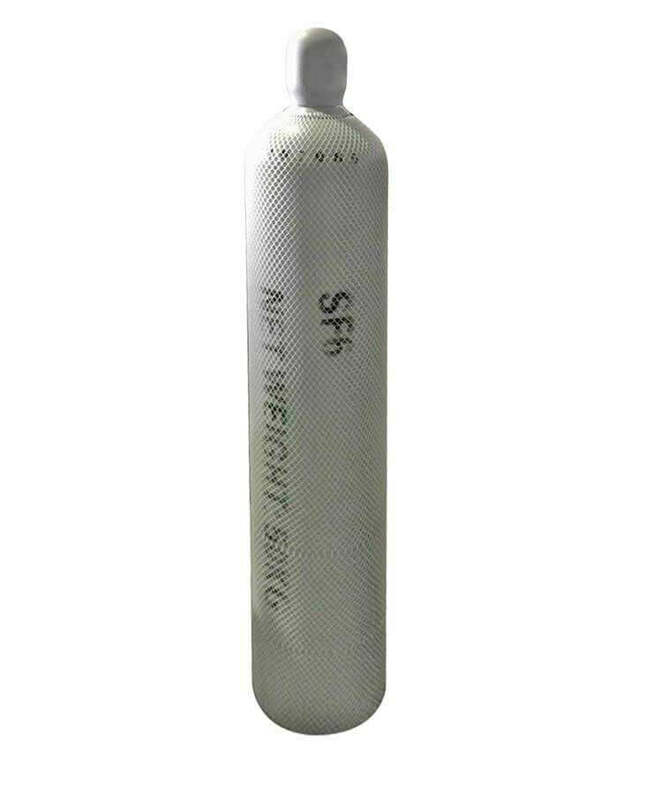 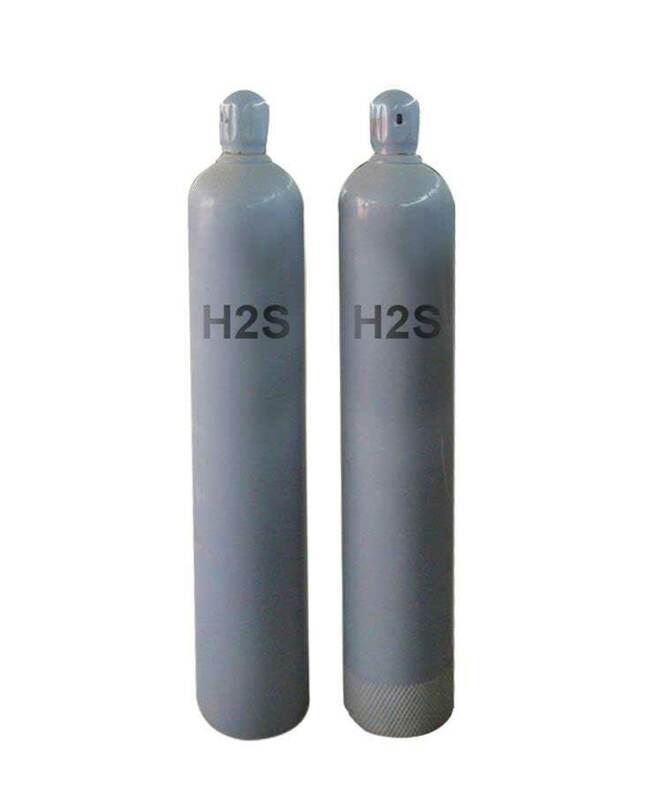 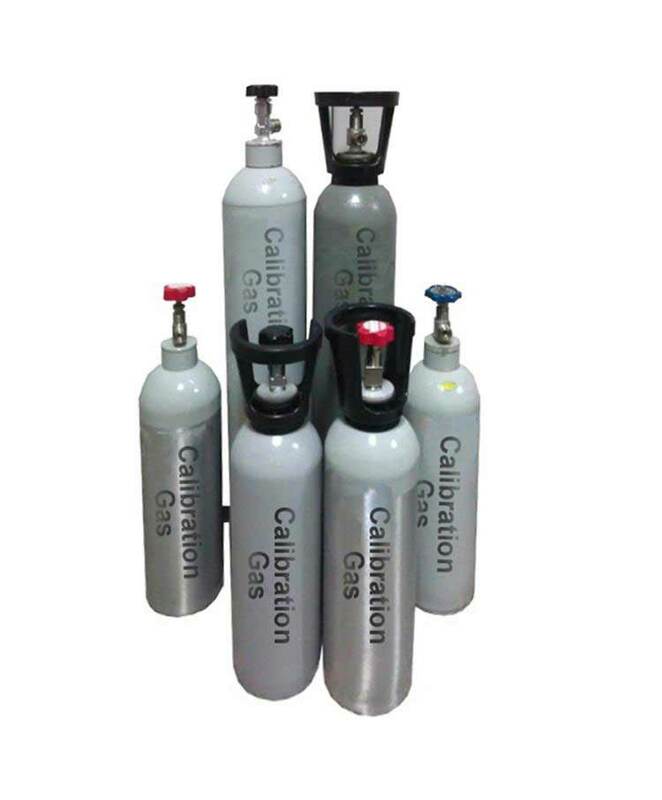 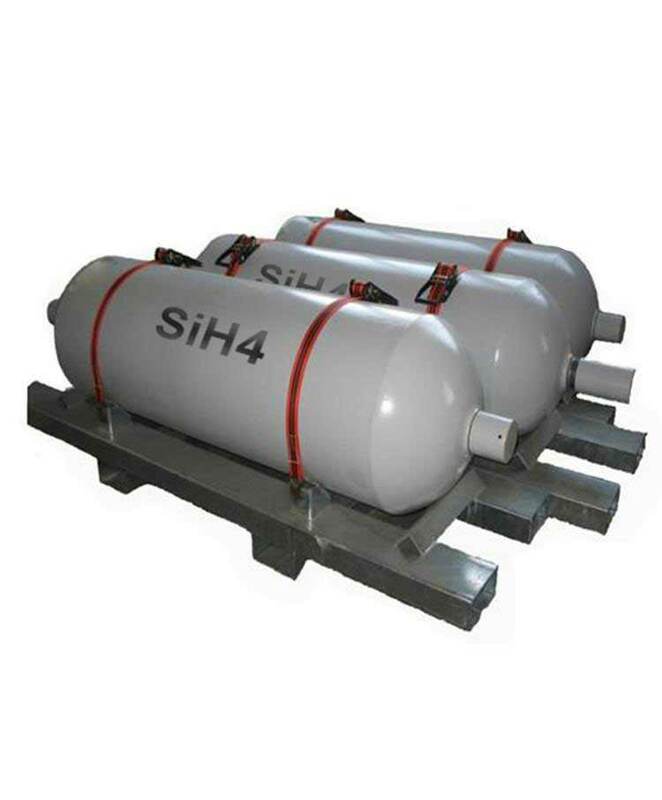 Perfluorinated hexanone reactor components can be used as a steam reactor and steam wet cleaning agents, and cleaning accumulated in the gas phase reactors do not need to deposit, etched in the gas phase reactor dielectric or metallic material and doping of various materials in the gas phase reactor.